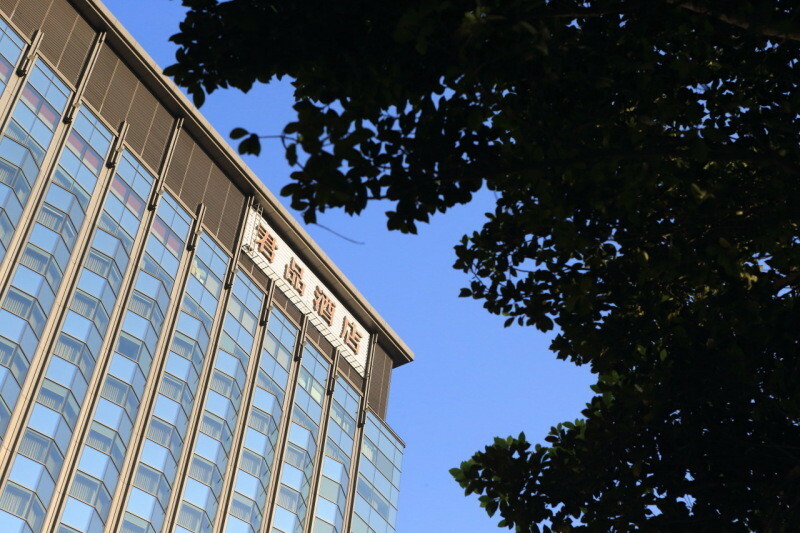 "Palais de Chine Hotel" Check out the dignity full of appearance and hospitality rich hotel ! 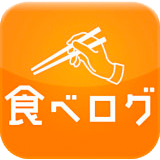 The logo image of stamp、In the name of the hotel "Your products"The characters are conspicuous! 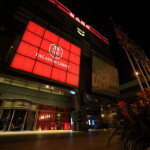 "LDC Hotels & Resorts Group"Run is a 5 star hotel! Better incorporating new design in a classic six-floor front lobby. The front desk staffRuby ChangIn and asked the checkout! 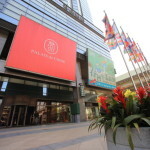 Become a meeting place forTaipei station East Third GateTo the directions you'll! Taipei station East Third GateUp is that it takes 10 minutes to walk、Me to arrange a taxi. You can feel fully comfortable in there can、Mind now and stay warm! 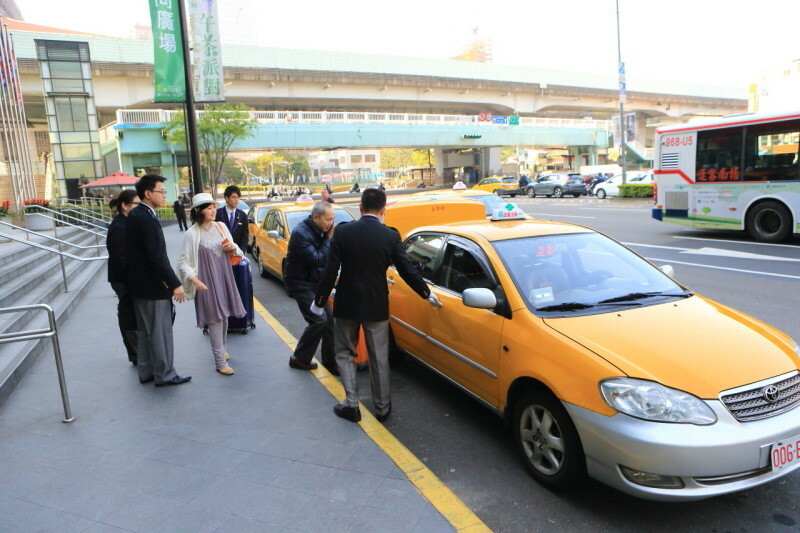 Approximately 5 minutes by taxi、At the Taipei railway station arrived on the eastern front of the Mikado! In the southernmost tip of Taiwan, boarded a train from Taipei main stationKentingOn the go! Taipei Station direct connection good location! 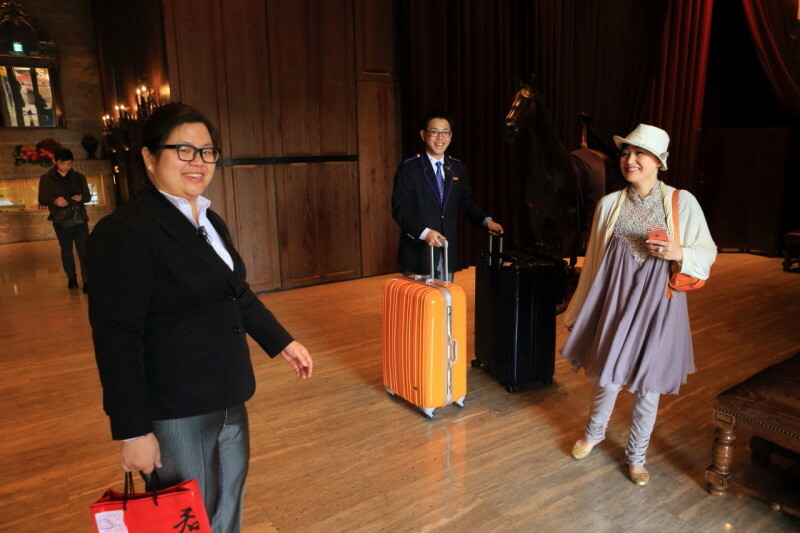 Full of dignity of Europe "Palais de Chine Hotel" Accommodation article! 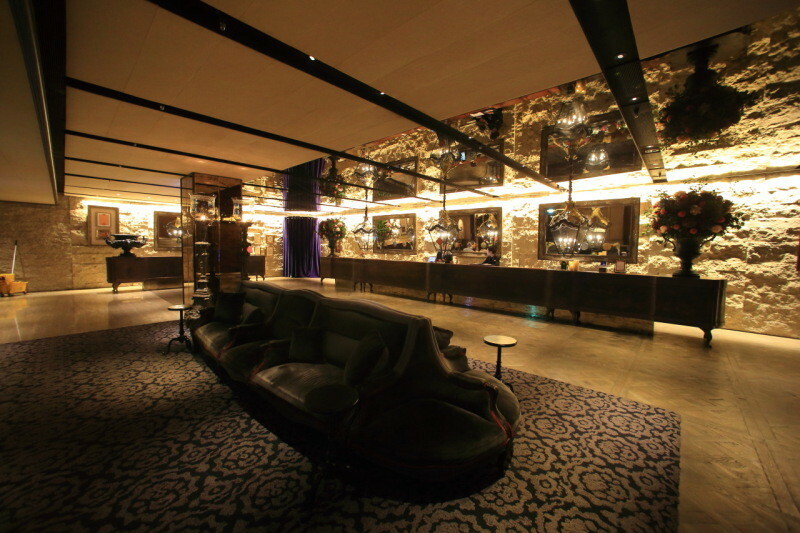 "Palais de Chine Hotel" Introduce a functional facility who cast the latest equipment to artistic beauty space! "Palais de Chine Hotel" "La Rotisserie" Buffet -style breakfast that incorporates also Japanese food Taipei Station direct connection good location! 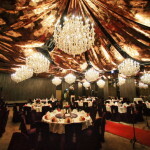 Full of dignity of Europe "Palais de Chine Hotel" Accommodation article!